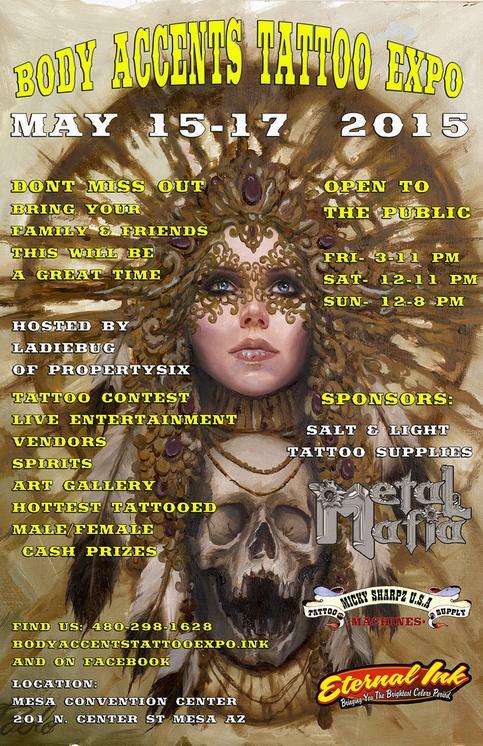 Randy will be attending the Mesa Tattoo Expo at the Mesa Convention Center in Mesa, AZ. 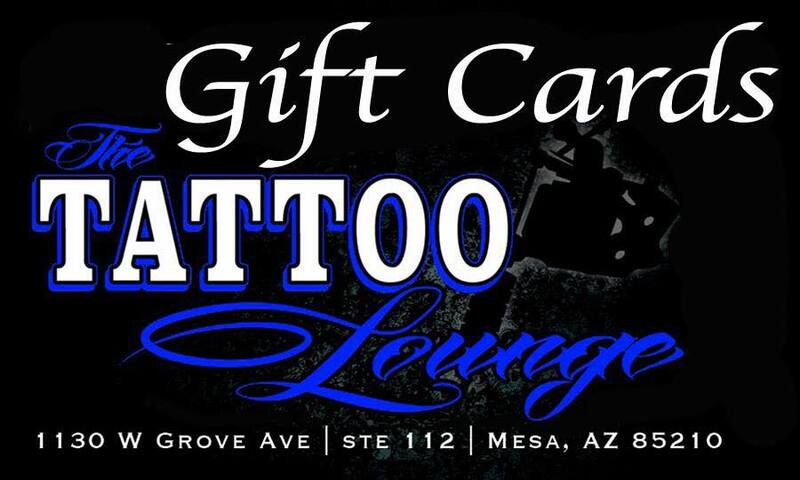 Come by and visit and contact me to book if you’d like to get tattooed there. The pics are in from the Photoshoot! The new Tattoo Lounge T-Shirts are in!